Editor's Note: This story was first published on the 10th anniversary of the 9/11 attacks. 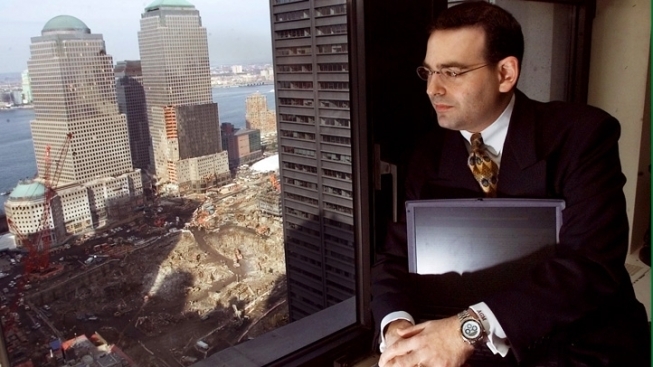 Adam Mayblum worked on the 87th floor of the World Trade Center's north tower, just below where American Airlines Flight 11 struck, and he was one of the few who made it out. NBC New York met up with Mayblum nearly 10 years later, and found how his life had changed.